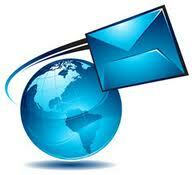 Shared Email and Web Hosting at an affordable price. 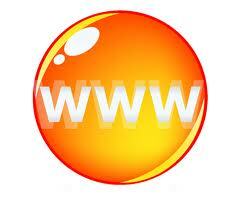 Email and Web Hosting on a one to one basis. You deal with one person only, except for when they are on leave, so you can be assured they know the history. This is an exclusive setup and there is no automatic qualification that your application will be accepted, as we are very particular as to who uses our server. If you wish to be considered for sharing, please contact us via EMAIL putting APPLICATION in the Subject window otherwise the email will be rejected. If your requirements need something more, then consider EUKHOST.